I have photographed weddings at some great Manchester-based venues; On The 7th, Manchester Town Hall, Radisson Blu Edwardian, The Midland, Great John Street Hotel, The Lowry Theatre, Lowry Hotel, The Living Room, Lounge 10 to name but a few. City Centre and urban weddings are just brilliant to photograph, with every wedding bringing something unique, with an ever-changing urban backdrop. Manchester has long been one of the North’s premier cities, boasting a huge range of wedding venues, hotels, restaurants and plenty of nightlife. Settled in between the Cheshire Plain and Pennines, Manchester is the third-most visited city in the UK and attracts visitors from all over the world for it’s history, art, music, literature, nightlife and sporting achievements. 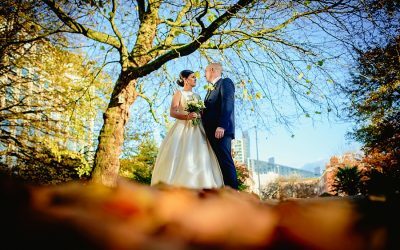 If you’re looking for a Manchester Wedding Photographer who is experienced with the city and knows how to ‘Capture Manchester’ in your wedding photographs, look no further. 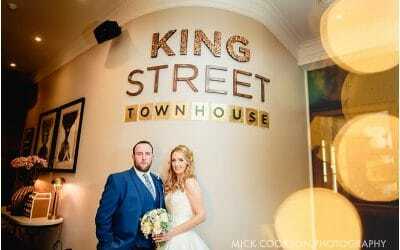 I have been photographing Manchester Wedding Photography for over 10 years in multiple venues for hundreds of couples. If you have an atmosphere or ambiance you’re trying to capture, I will work tirelessly to make sure your wedding photography and my style reflects that. Whether you’re looking for an urban feel to your photos or want to capture the city skyline, I’m always keen to make suggestions about shoot locations. 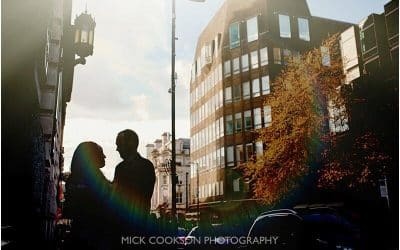 Manchester is a great location for Engagement shoots too. 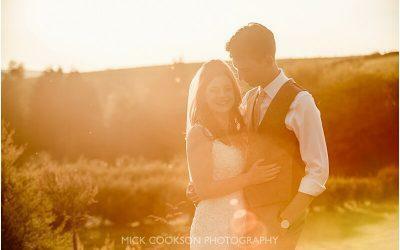 Need a Manchester Wedding Photographer?